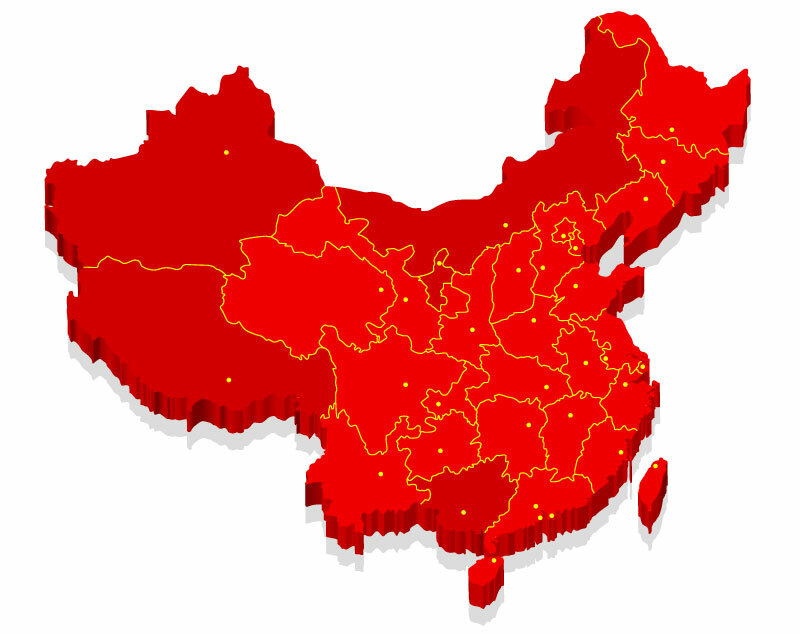 From the factory door to your door we will handle your complete shipment from China to the United States. Our service reduces costs and risks assiociated with importing retail sign displays and merchandising solutions from China. We ship containers monthly which allows for your orders to piggy back in our containers. Consolidation of goods at our warehouse in Chicago, IL. Large item shipping throughout United States from Chicago, IL.